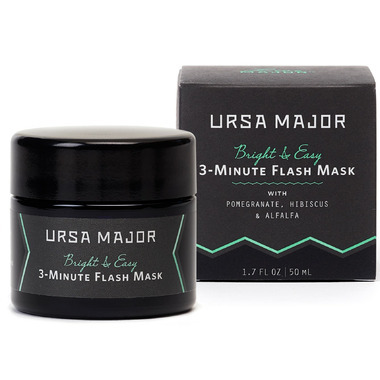 This gentle but oh-so-effective "flash" enzyme face treatment quickly dissolves dead surface skin while accelerating cell turnover to enhance skin's tone, elasticity, luminosity and firmness - all without the irritation associated with harsh scrubs or chemical peels. If the texture and aroma don't knock your socks off, the results definitely will! NEVER ANY petrochemicals, sulfates, parabens, synthetic fragrance or color, glycols, silicones or PEGs. This product is 99.99% naturally-derived and 82% organic. I leave it on for at least 20 minutes - goes on like a cooling serum and rinses away easily. 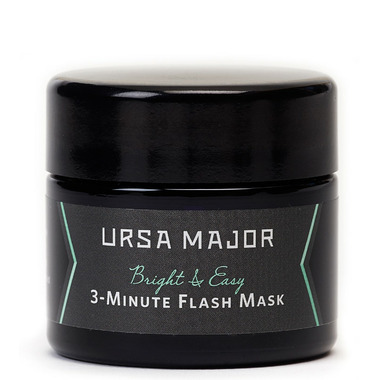 Makes your face glow. Love it.